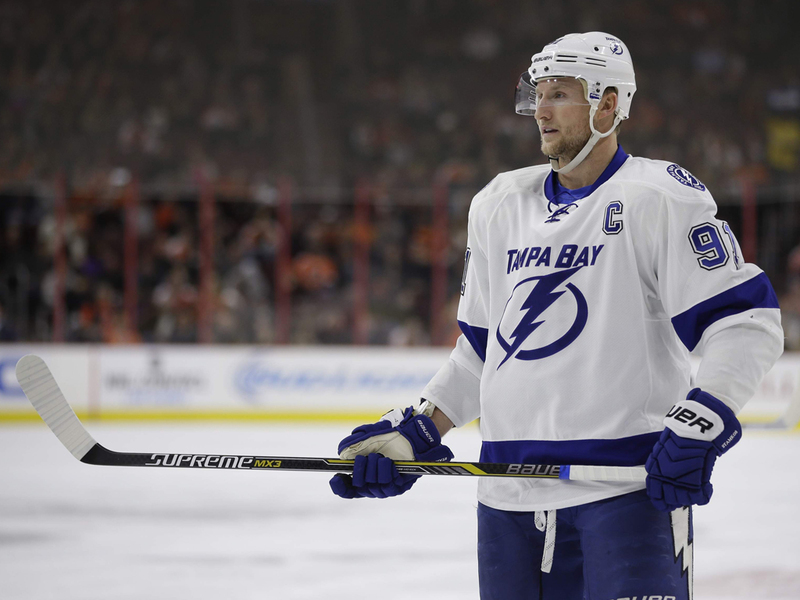 The Tampa Bay Lightning won the Atlantic Division and the Eastern Conference, setting themselves up for a first-round matchup against the New Jersey Devils who finished in the second Wild Card spot – but barely (only one point ahead of the Florida Panthers). In one or two games the Devils could have mounted an upset against the Lightning who have struggled down the stretch. However, over seven games it’s unlikely, even with a revamped Devils squad that features Taylor Hall, Nico Hischier and Will Butler, that they can take down the mighty Bolts. See the full New Jersey Devils vs. Tampa Bay Lightning first-round schedule here. New Jersey Devils vs. Tampa Bay Lightning tickets available here. Does it really matter that the Washington Capitals won the Metropolitan Division? Sure, home ice advantage is a bonus, but the perennial Presidents’ Trophy winners have not made it out of the second round since they made it to the Stanley Cup Finals in 1997-98. The Columbus Blue Jackets are making just their fourth postseason appearance which works in the Caps’ favour. However, if the Jackets can exploit their opponents’ recent goaltending issues, then they could make a series of it. Game 1 – Thursday, April 12: Columbus Blue Jackets @ Washington Capitals, 7:30 pm at Capital One Arena. Game 2 – Sunday, April 15: Columbus Blue Jackets @ Washington Capitals, 7:30 pm at Capital One Arena. See the full Columbus Blue Jackets vs. Washington Capitals first-round schedule here. Columbus Blue Jackets vs. Washington Capitals tickets available here. Given the dedicated fanbases, the rivalry and the talent (veteran vs. rookie), this series has all the makings of a classic epic. It’s been five years since the Leafs’ Game 7 third period meltdown against the Bruins in 2012-13 and the Leafs are a decidedly different organization today with Austen Matthews, Mitch Marner and William Nylander leading the way, and who have a year of playoff experience under their belts. The Bruins are pretty much unchanged with Zdeno Chara still leading the pack but they have a wealth of young talent that could do some damage. See the full Boston Bruins vs. Toronto Maple Leafs first-round schedule here. Boston Bruins vs. Toronto Maple Leafs tickets available here. The Flyers missed the playoffs last season and have missed three postseasons in the last five years. 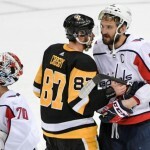 Their last series win was against the Penguins in 2011-12 which is something, but what can they bring against a team led by Sidney Crosby and Evgeni Malkin who are looking to three-peat? I’m guessing not much, other than to get in their way as much as possible. See the full Pittsburgh Penguins vs. Philadelphia Flyers first-round schedule here. 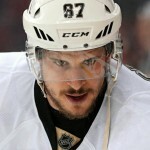 Pittsburgh Penguins vs. Philadelphia Flyers tickets available here.